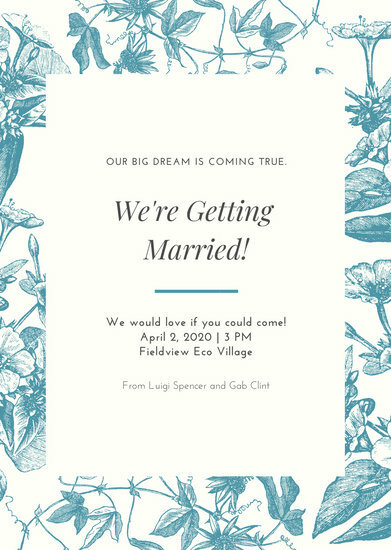 DIY weddings have gained popularity as people realize that not only are they cheaper, they're also more special, having been prepared and made personally. 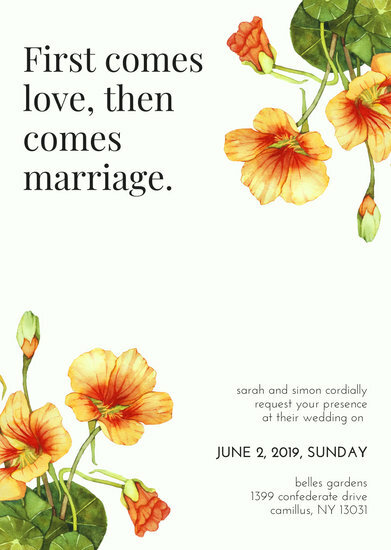 But with all the preparations, rehearsals and cake-tasting to be done, it can be challenging to do everything from scratch. 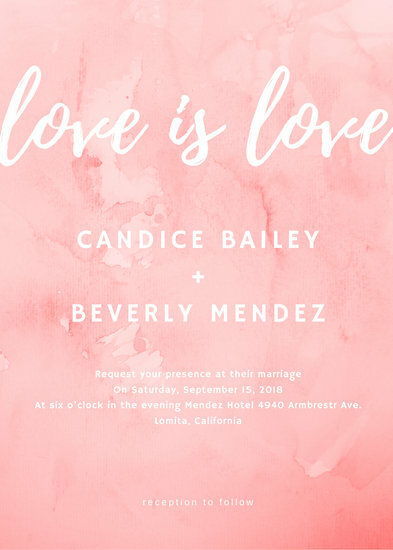 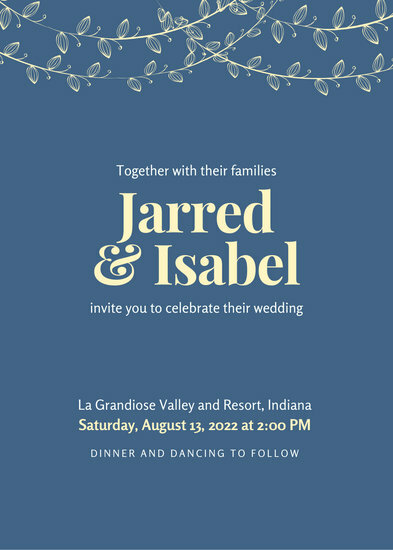 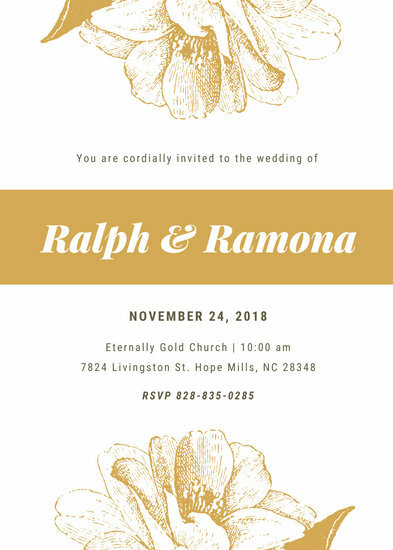 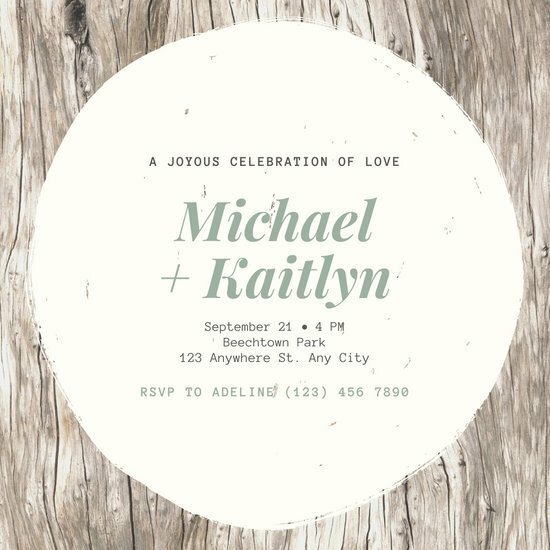 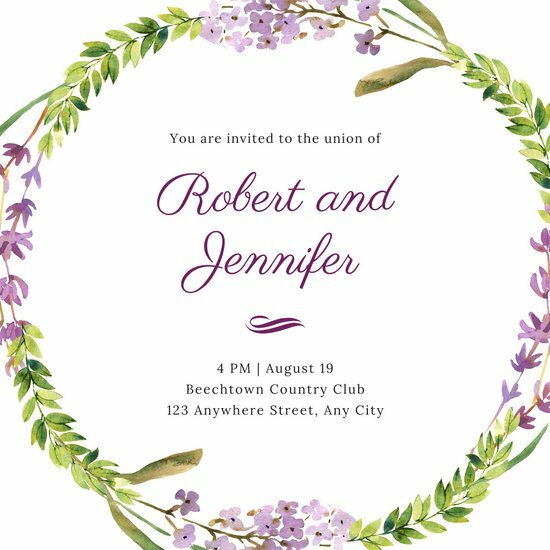 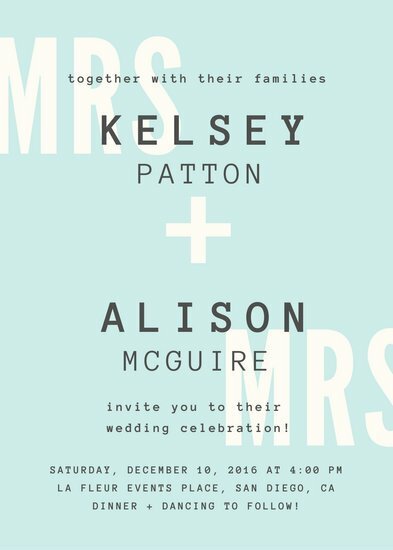 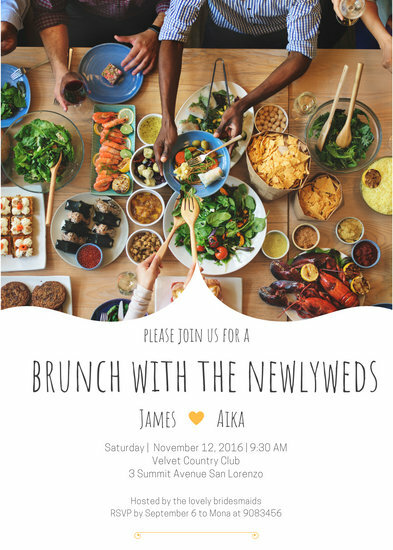 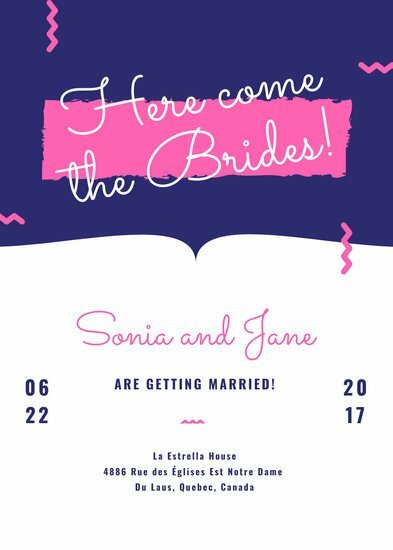 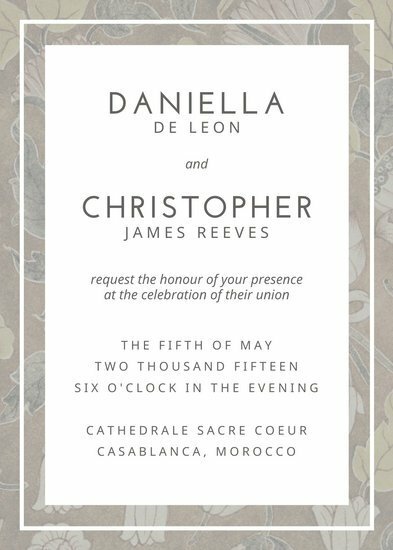 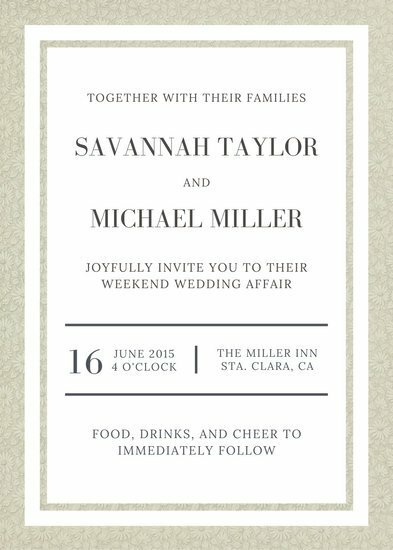 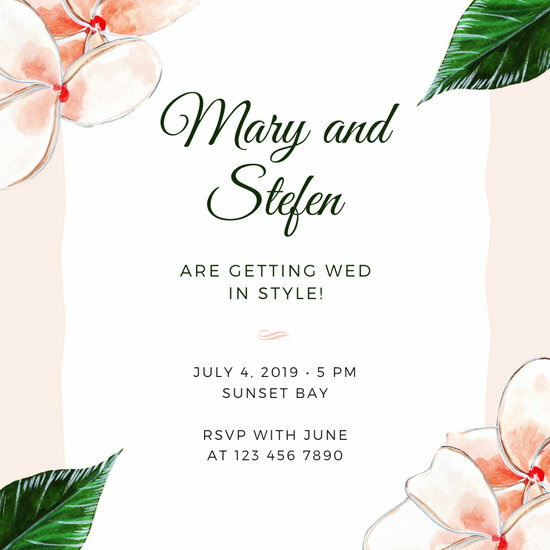 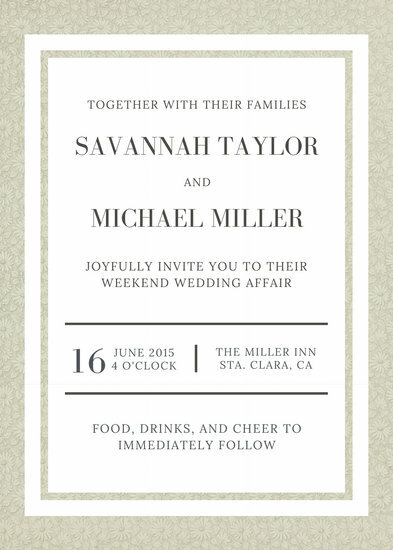 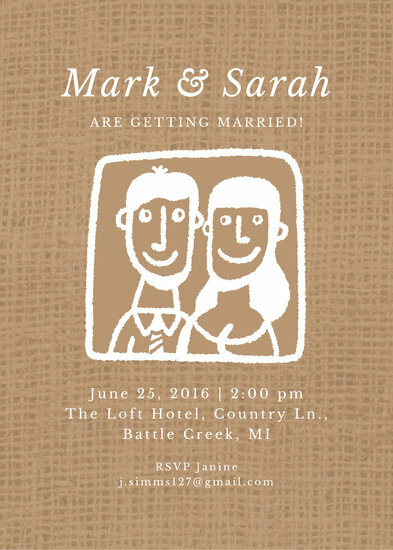 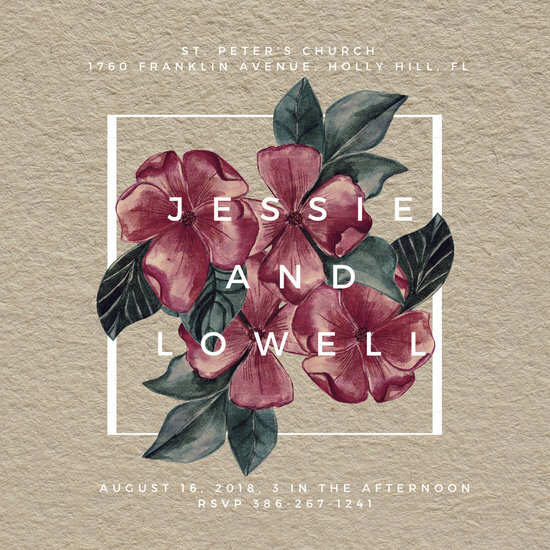 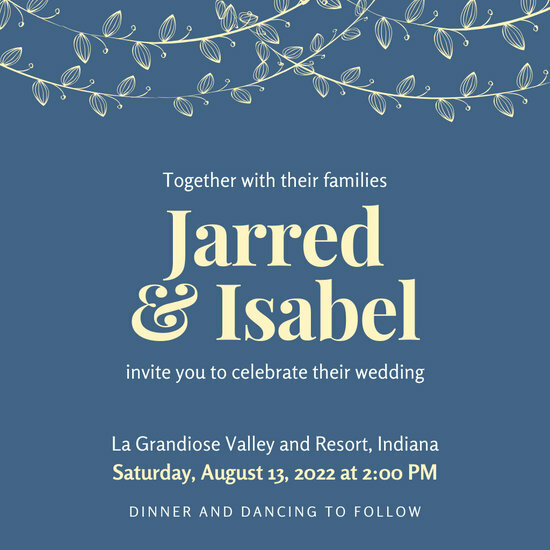 So, let Canva do most of the heavy lifting for you when it comes to designing your custom Wedding Invites. 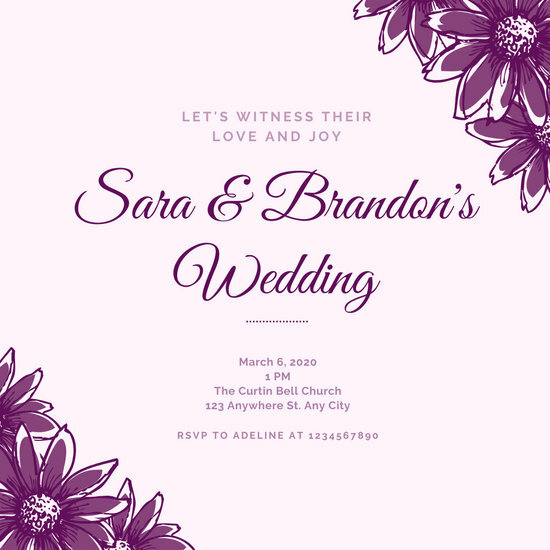 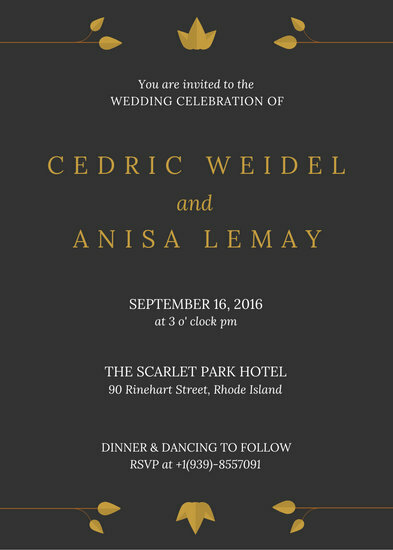 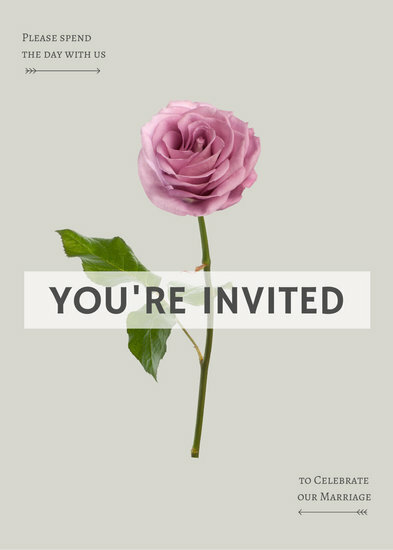 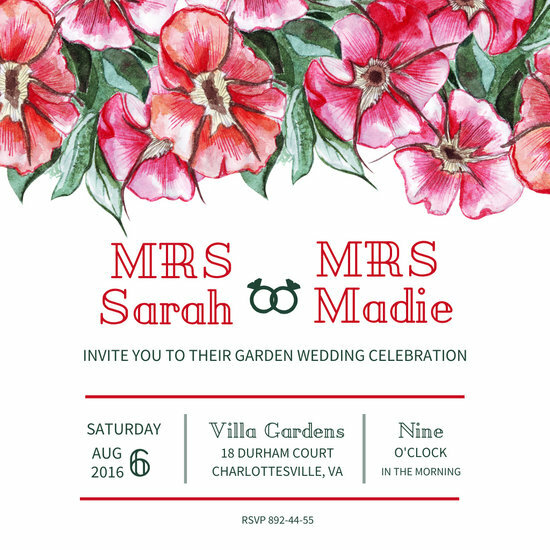 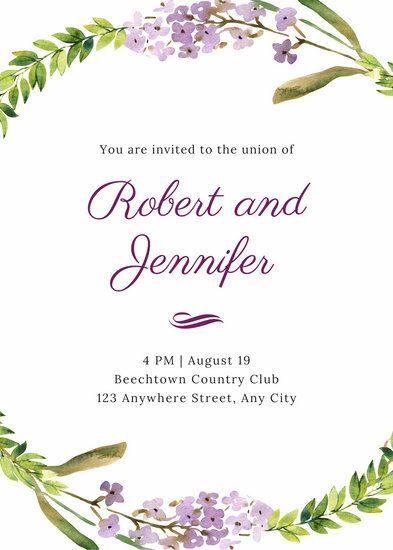 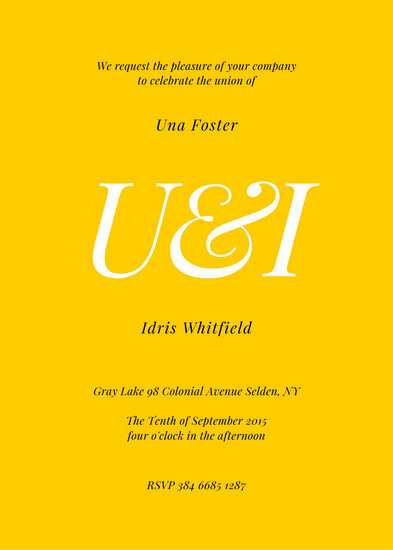 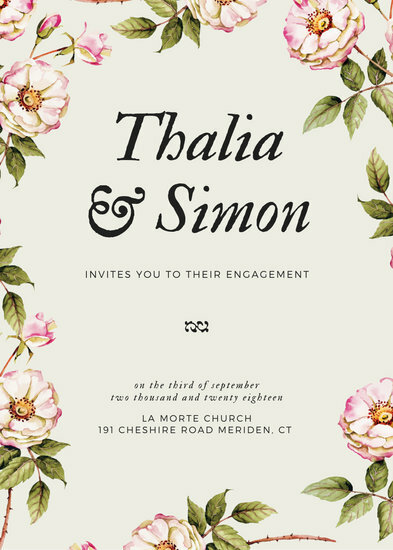 With Canva on your side, even a design novice can make a beautiful invites in just minutes. 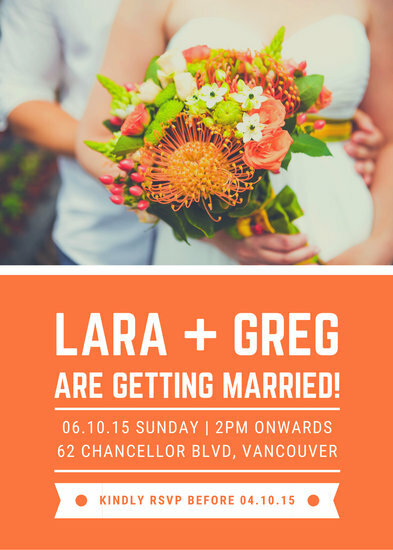 Canva gives you access to hundreds of expertly-designed templates to choose from. 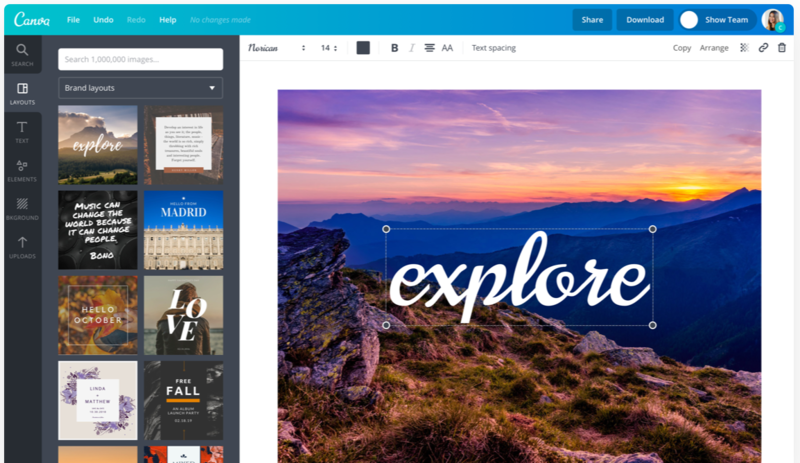 With its drag and drop design editor, you can customize everything from images to backgrounds, from colors to fonts. 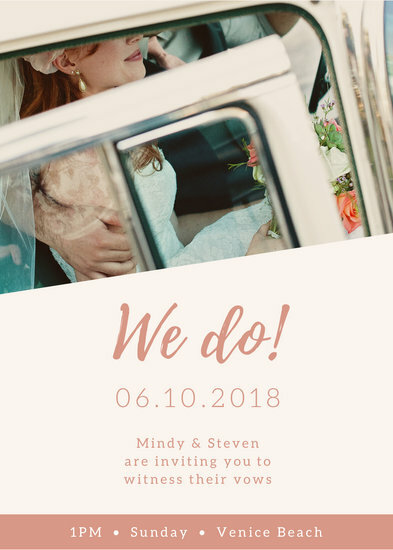 Got some awesome prenup pics? 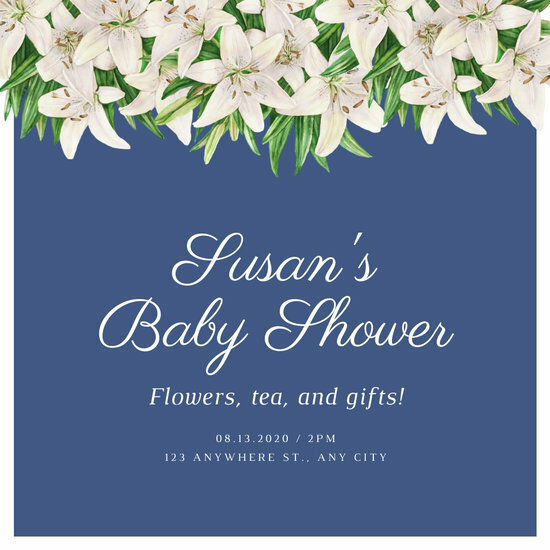 Use them in your design by uploading them into Canva then dragging and dropping them into any grid or frame. 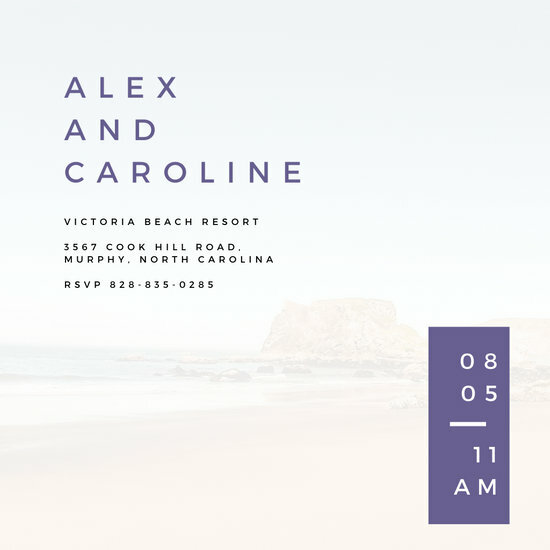 Complement your own photos with images from Canva's amazing library. 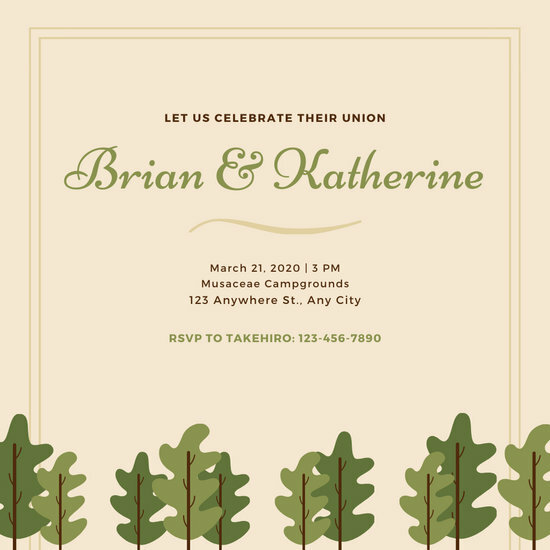 There are over a million professional stock photos to choose from plus more illustrations and graphics you can add to your design. 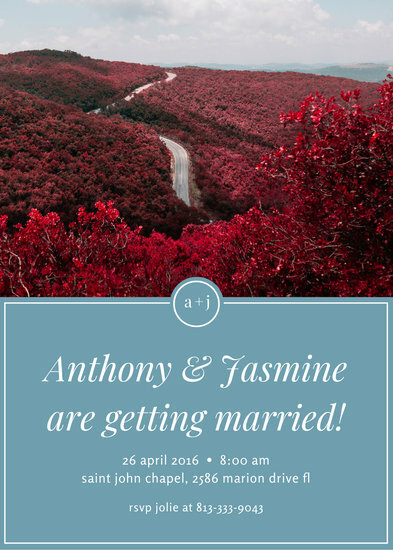 Enhance your pictures further by using the advanced filters tool. 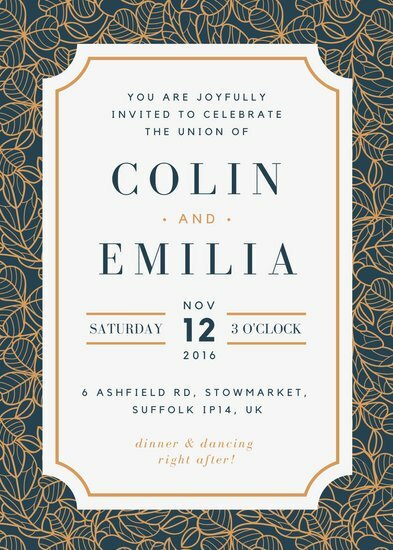 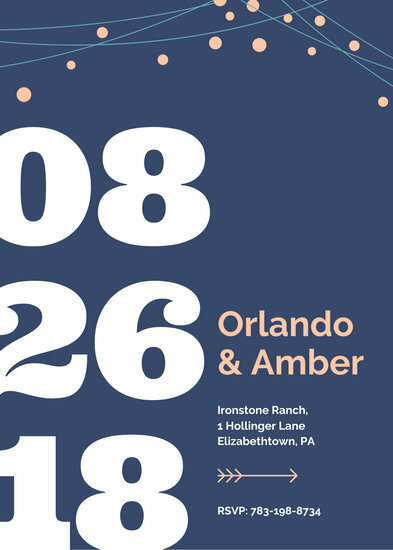 Add in details like names, dates and venues using Canva's collection of beautiful and modern fonts - there are over a hundred to choose from! 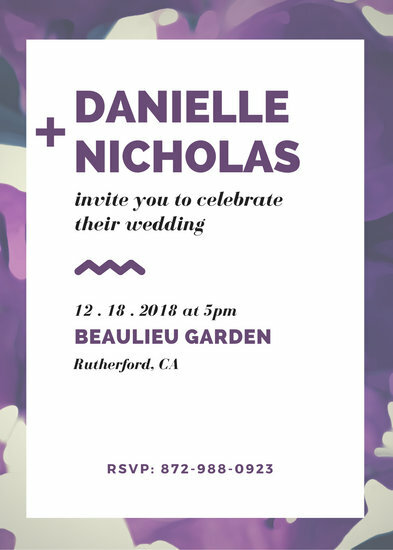 Even sending out invites is a breeze! 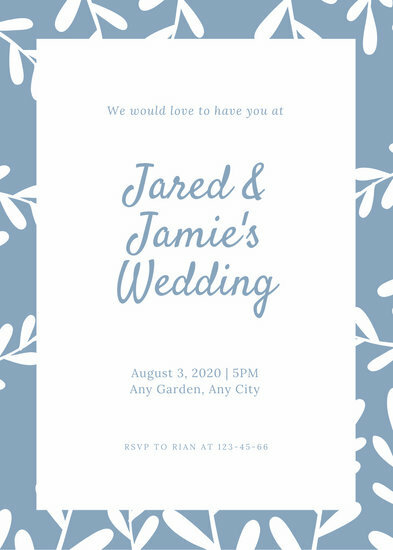 Send it out as an email by clicking send then copying and pasting from your address book. 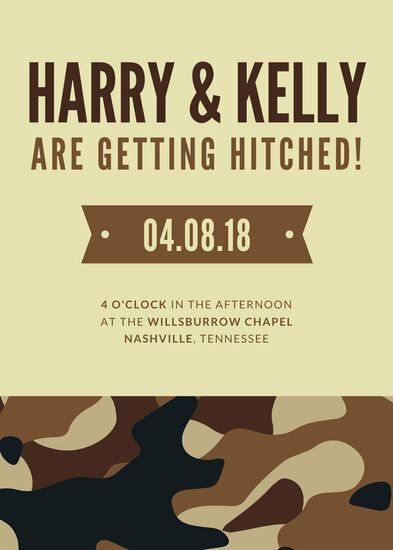 Announce it on your Facebook or Twitter profile, or choose to download it as a high-resolution PDF or PNG file and send them out via post.